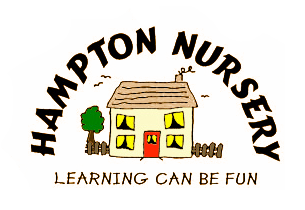 Our nursery comprises of three main areas: the Baby unit, Tweenie and Pre-school rooms which are conveniently located in Bentley Heath. 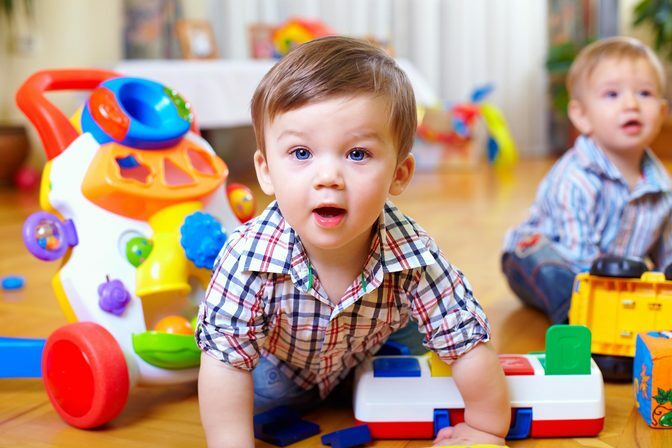 Our Baby unit is small and caring and can accommodate up to 9 children. The staff are experienced and work regular days for continuity. 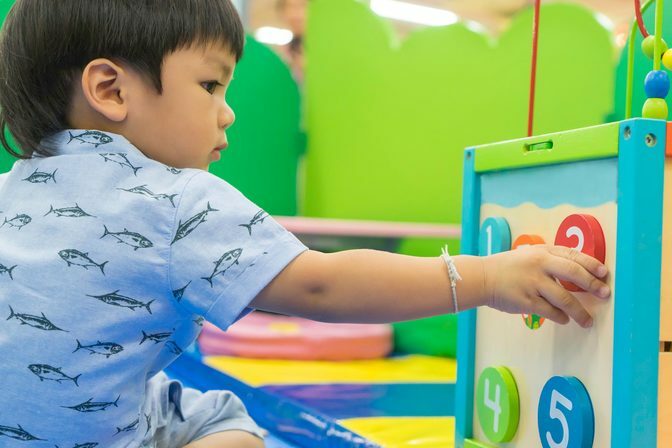 There are lots of educational toys for free-play activities together with a wide range of sensory experiences for your child to discover and enjoy. 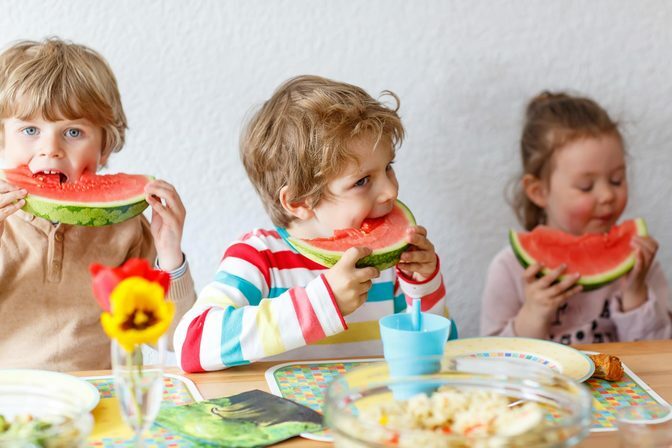 On induction we aim to get to know your child well discussing your child's particular likes and dislikes, their sleeping / feeding patterns in order to aid transition between the home and nursery environment. Your child will have a Key person who will follow your child's progress , setting an" Individual learning plan "with ongoing" Next Steps Assessment" All goals are evidence based and we take lots of photographs which are displayed in entrance areas. All individual photographs will be given to you when your child leaves nursery to progress to their next stage of development. Our Children transfer from the Baby Unit at approximately 18 months to the Tweenie room. As we cover across the floor the children are already familiar with the staff which aids transition. As there is minimal turnover the staff know the children well. Child and Adult led activities will keep your child focused on learning to achieve the outcomes set out in The Early Years Foundation Stage. We offer lots of educational toys for Free play activities together with sensory experiences. Now that the children are more active and independent we go outside into our play areas to extend activities twice daily weather permitting. Extra curricular activities include Rhythm Time and we go on outings with the children throughout the year. We have a strong partnership with parents and invite you in for “Stay and Play Sessions." All goals are evidenced based with photographs on display in the entrance area. Our Tweenie room is a fun place to be! Extra Curricular activities, including Rhythm Time and Forest School, are on offer together with the latest technology for your child to explore . We have a large outdoor area and go outside twice daily to extend our activities . 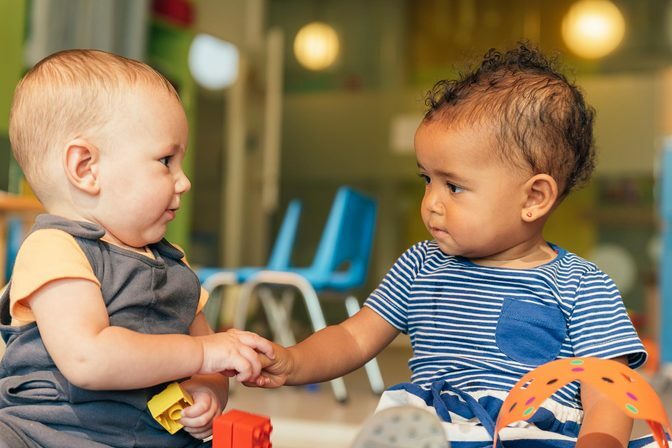 We have a strong partnership with parents and together will guide your child to learn through play in line with “The Early Years Foundation Stage “ to reach their full potential. 3 & 4 year funding is available either on a term time only basis, or is deducted directly from monthly fees. This will be in place the term after your child’s 3rd birthday. 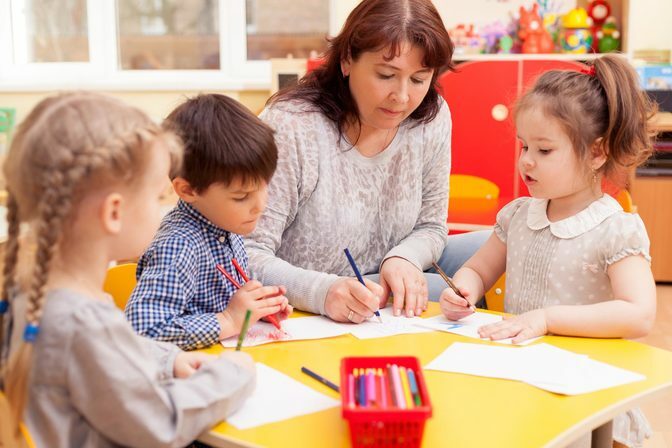 We aim to prepare your child for school leaving us happy and confident. We are available in school holidays for children to return to a caring familiar environment during their first year at school.